Get a close shave. Feel like a king. 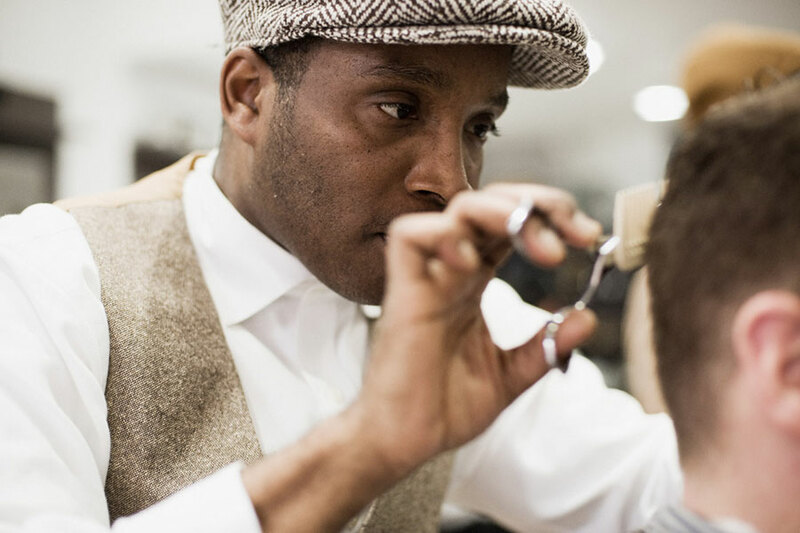 Barbershops seem to be opening at the same pace as cafes and bars across North America. Are men finally getting the attention they deserve? 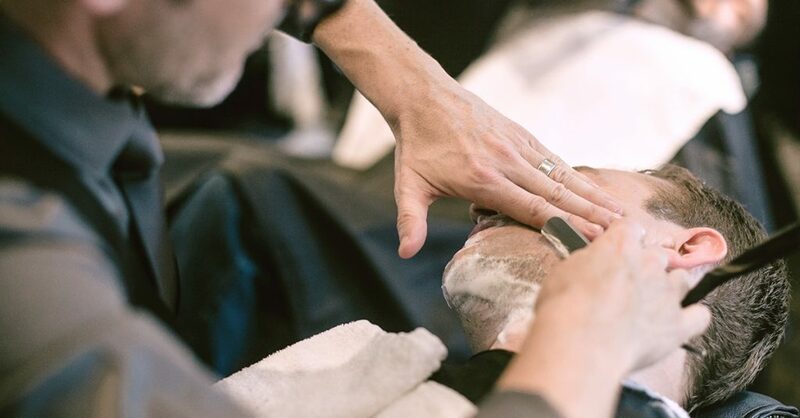 Two master barbers talk about the benefits of a straight razor shave and their tips on how to get the best shave at home. What follows are excerpts from our conversations. 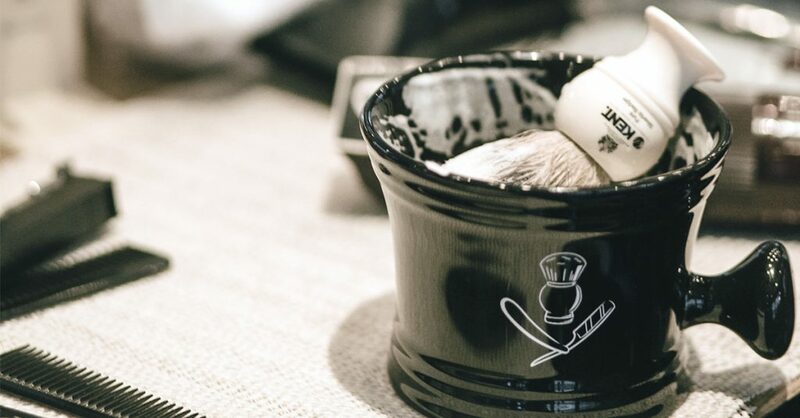 Barber & Co is Vancouver’s newest barbershop. 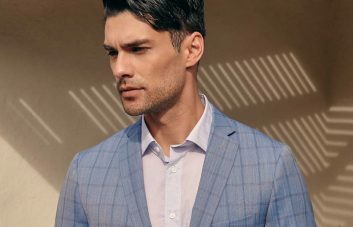 In a space shared by a wood-panelled drinking establishment, it’s tucked among Vancouver’s glass high-rise office towers, and does a busy trade with men going between the two worlds. Run by a Londoner, with more than a nod to tradition, the space at once busy and relaxing. We caught up with Ian Daburn in between a straight razor shave appointment, and a meeting about the details of a new barbershop he’s opening on Cambie Street later this week. What follows are excerpts from our conversation. “Study the hair growth. Look in the mirror and figure out which direction the hair grows in. The number one source of irritation is shaving against the grain. 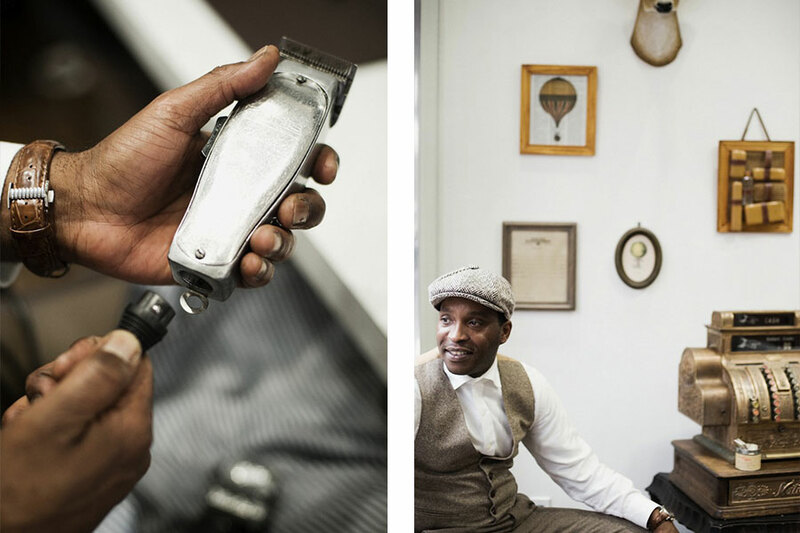 Ian Daburn is a master barber and a founder of Barber & Co in Vancouver. 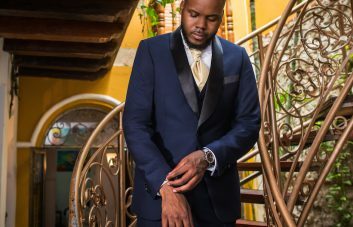 Made Man is Chelsea’s sharpest new barbershop, (tucked just around the corner from 7th Avenue, on 23rd Street) where owner Sam Chulpayev has managed to create a clean, modern space that still checks off all the trappings of old-school tonsorial services. Enter Carley Bodden. Besides being the best-dressed barber we’ve met, Carly takes a unique approach to cutting hair – “I’ve always looked at grooming with a fashion eye,” he says. “Jazz serves as a huge inspiration for me, as well. If you look at today’s styles, they’re all coming from that time period.” Below, advice from Carley during an afternoon’s worth of cuts. 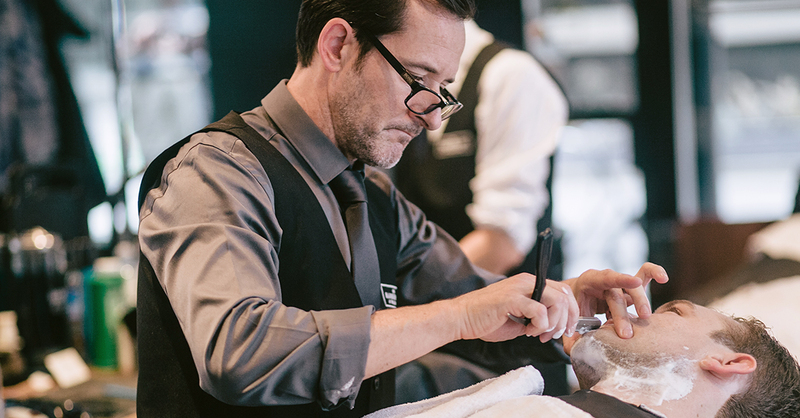 “Other than a smooth face, a ‘real’ shave from a barber has lasting benefits. 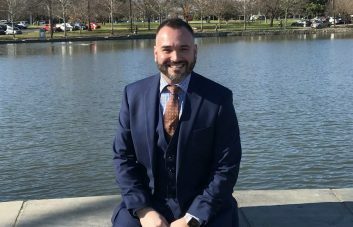 “Shaving at its best is a relaxation process and there are real benefits to getting a pro shave – it’s more like a skin treatment or a facial. You’ve got all the elements of a spa treatment – a hot towel, aromatherapy, and shaving actually takes off a layer of dead skin… all really good things for your face. Carley Bodden is the barber at Made Man in Chelsea. Read the whole post about Carley Bodden by Sean Hotchkiss, at Five O’Clock, where it first appeared.